To make a reservation, complete the Temescal Reservation Form and email it to Ranger Joyce Whitehead at joyce.whitehead@mrca.ca.gov or phone her at (310) 454-1395, ext.221. Leave a message including your name, contact information, and the date when ICO will be leading a hike. Joyce will alert Maria, whom you should call at (310) 844-8103 when you arrive at the park. Maria will give you passes for the bus and other vehicles. An alternative is to park south of the Temescal Canyon Gateway Park next to Pacific Palisades High School. 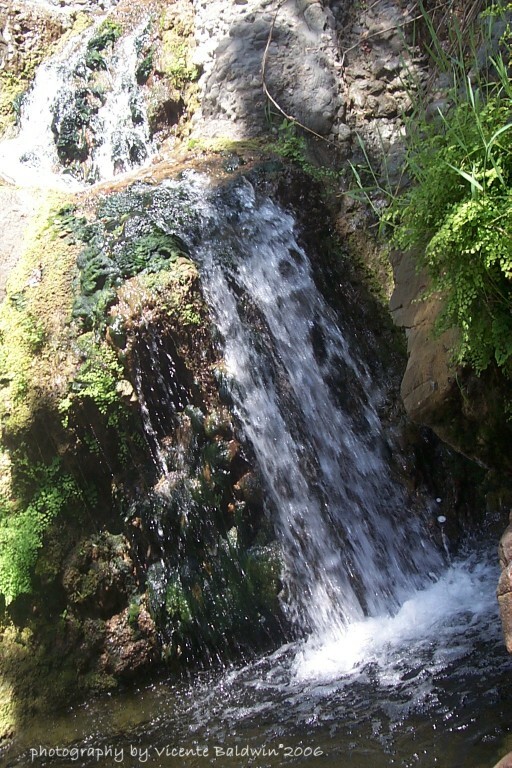 Waterfall Ages: All Miles: Varies with route- With younger children, hike to the falls and back. With older youngsters, do the loop.